Hougen 12226 13/16-Inch Diameter Rotabroach 2-Inch D.O.C. Comes with quality carbide inserts Mills steels & cast iron 1 each 45 , 90 & 3/16R mills Little Hogger Mill Set, 3 Pcs/Set (1'' Dia Head, 3/4''Shank) Inserts: TNMA322, SNAM322 and RANMA322. 1 each 45 , 90 & 3/16R mills; Inserts: TNMA322, SNAM322 and RANMA322. HOU12226 Features: -UNSPC CODE: 27111905. -Magnetic Drill Cutters & Cutter Accessories Magnetic Drill Cutters Cutter Accessories mro plant maintenance drills cutters. -13/16 ROTABROACH 2IN. Unit Material: -Steel. Use Material: -Metal. Product Type: -2 Cutter Drill Bits. Use: -Drill Bits. Generic Dimensions: -For use with Hougen Portable Magnetic Drills and many competitive models on materials up to 275 BHN. 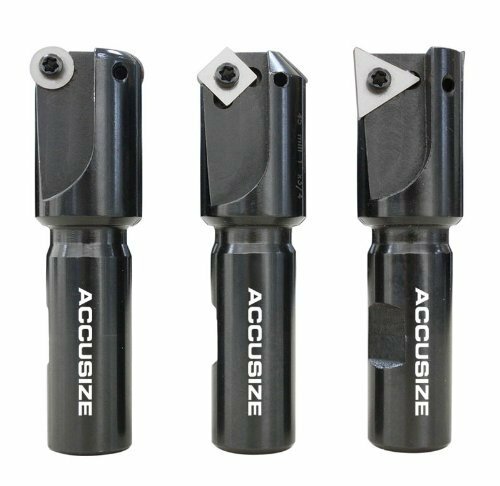 they are made of hardened high speed tool steel and are precision ground for excellent performance throughout the cut and long tool life. They require less horsepower and thrust to cut, and last much longer than traditional holemaking methods. 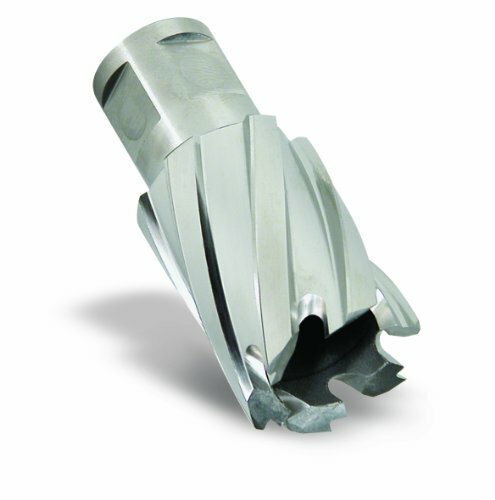 Rotabroach cutters feature a 3/4'' diameter double-flatted shank and are available in 1, 2 and 3'' D.O.C. 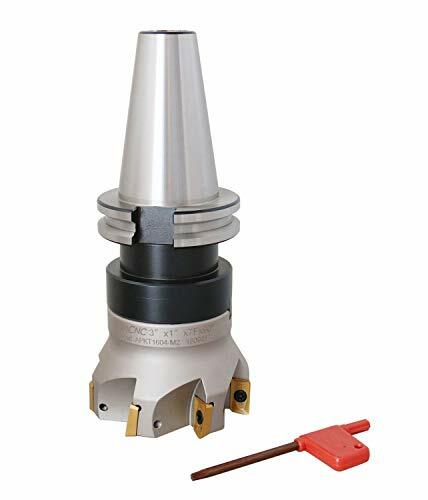 For extended tool life and lower cost per hole, Rotabroach Cutters are resharpenable..
A 45-degree face mill that provides the best cost efficiency on the market, with the high security and predictability needed for unmanned production for problem-free machining and reduced downtime. Application : face milling. 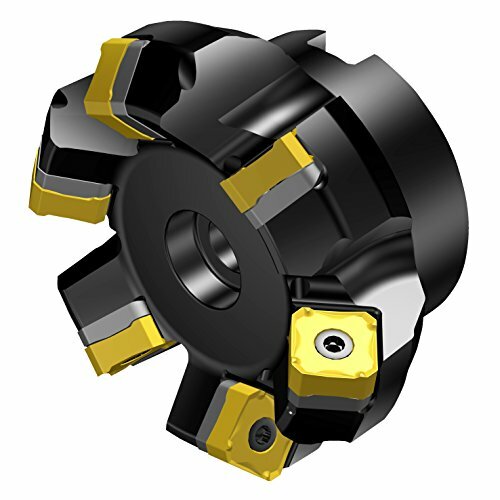 High-performance face milling cutter with eight edges for reduced cost per component. Four different pitches for optimized utilization and productivity. Increased feed per tooth with wiper technology. Internal coolant up to diameter 125-millimeters for maximum output. Shim-protected tip seat for long cutter body tool life. ISO application area : steel, stainless steel, cast iron, hardened material. 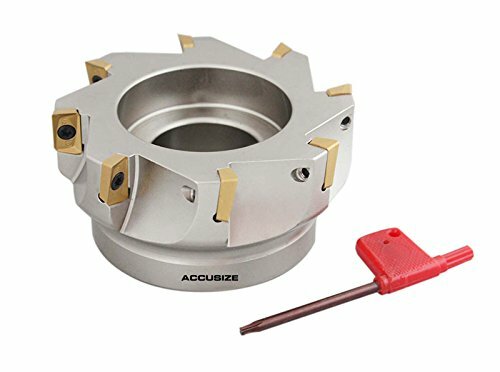 For use on Shell End Mill Arbors. 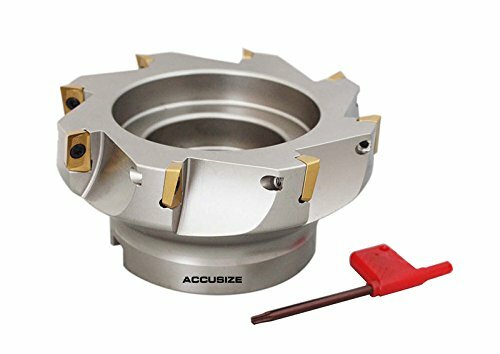 Ideal for milling larger diameters. The slots in the back of the mill mate with the driving keys on the arbor. 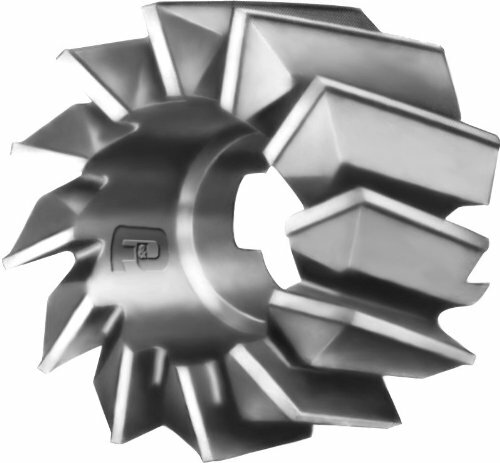 Shell Mills are designed for both end and face milling operations and conform to the American Standard for Milling Cutters. They will fit standard shell endmill arbors. Right hand cutters with right hand helix and left hand cutters with left hand helix are standard. New sizes are added for a larger off-the-shelf selection. Hougen 12120 5/8-Inch Diameter Rotabroach 1-Inch D.O.C. HOU12120 Features: -UNSPC CODE: 27111905. -Magnetic Drill Cutters & Cutter Accessories Magnetic Drill Cutters Cutter Accessories mro plant maintenance drills cutters. -5/8 ROTABROACH 1IN. Unit Material: -Steel. Use Material: -Metal. 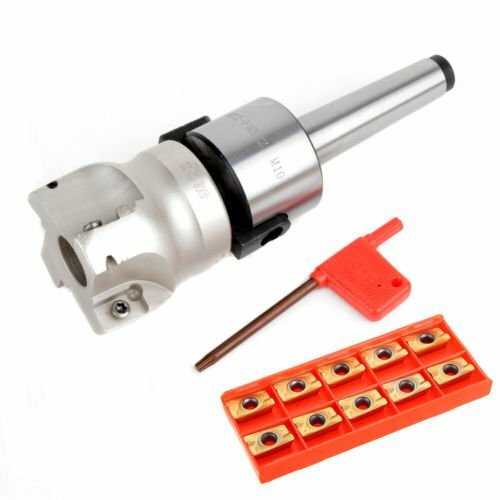 Product Type: -2 Cutter Drill Bits. Use: -Drill Bits. Generic Dimensions: -For use with Hougen Portable Magnetic Drills and many competitive models on materials up to 275 BHN. 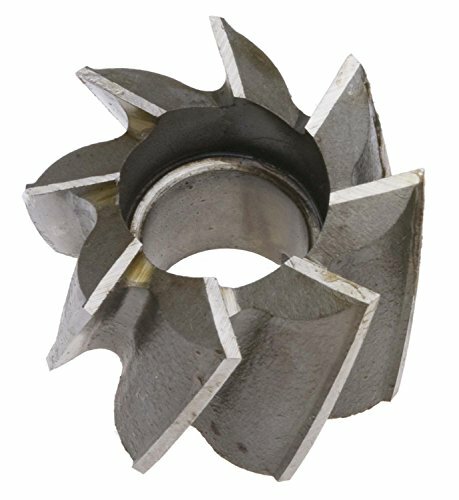 they are made of hardened high speed tool steel and are precision ground for excellent performance throughout the cut and long tool life. They require less horsepower and thrust to cut, and last much longer than traditional holemaking methods. Rotabroach cutters feature a 3/4'' diameter double-flatted shank and are available in 1, 2 and 3'' D.O.C. For extended tool life and lower cost per hole, Rotabroach Cutters are resharpenable..
- BAP300R Right Angle Milling Cutter Shank, made of high-quality carbon steel. - Compatible with APMT1135 blade. - High performance, can replace the blade, strong and durable. 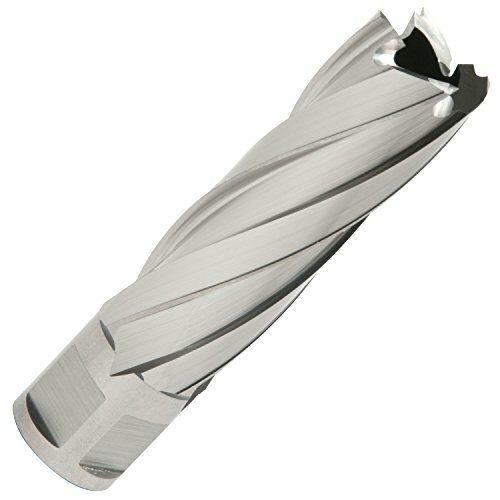 - Suitable for powerful cutting, rotary and feed volume is 3 times that of general milling. Complete specification to meet your different requirements. 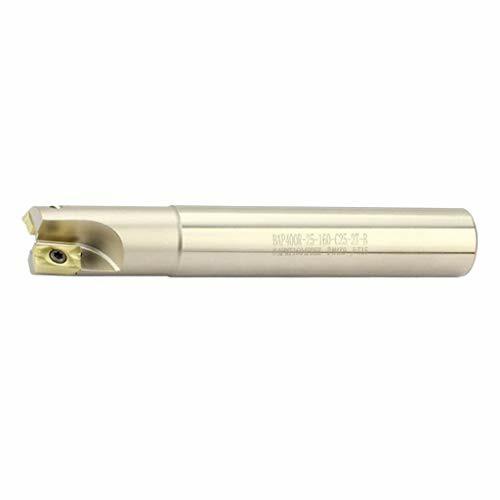 - BAP300R-10-130-C10-1T: "10" means the cutter diameter; "130" means the length of shank; "C10" means its shank diameter; "1T" means assembling inserts quantity. 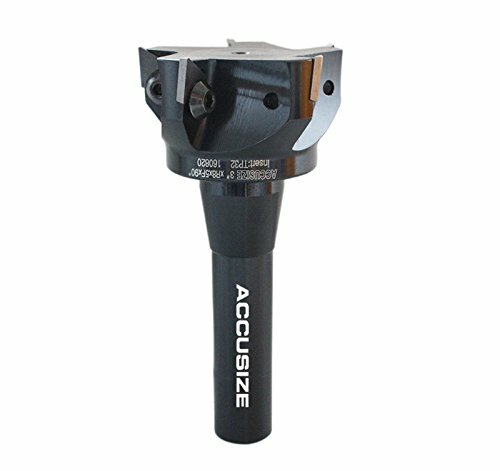 BAP300R Right Angle Milling Cutter Shank, made of high-quality carbon steel. High performance, can replace the blade, strong and durable. Suitable for powerful cutting, rotary and feed volume is 3 times that of general milling.